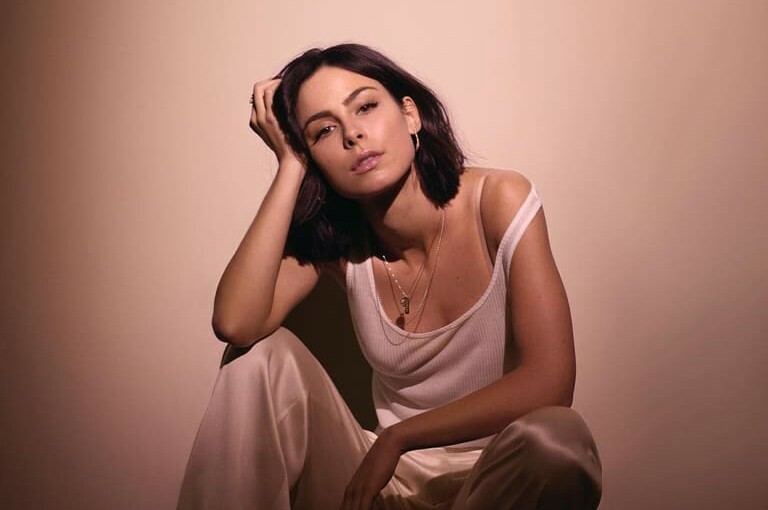 German singer-songwriter Lena Meyer-Landrut, aka Lena has dropped a new song “Don't Lie To Me” with an accompanying music video. 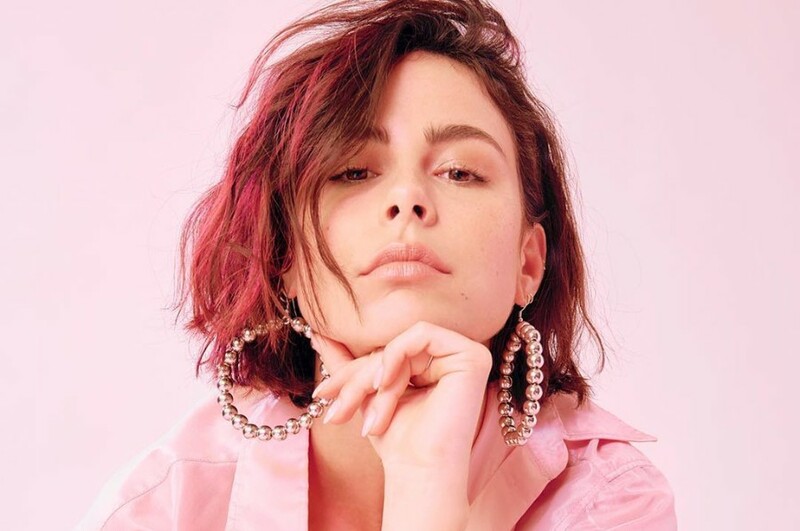 The song is the second single off her upcoming fifth studio album “Only Love, L”, which is set to be released on April 5, 2019. It was written by Levin Dennler, Matt James, Vania Khalel-Pari, Chima Ede, David Hofmann, Jonas Lang, Joachim Piehl, Jugglerz, Jr. Blender and Lena. The new album comprises of 13-track and is her first LP in four years. In support of the album, she will embark on Only Love Tour in Germany, with beginning at Haus Auensee Leipzig in Leipzig on June 12, 2019.